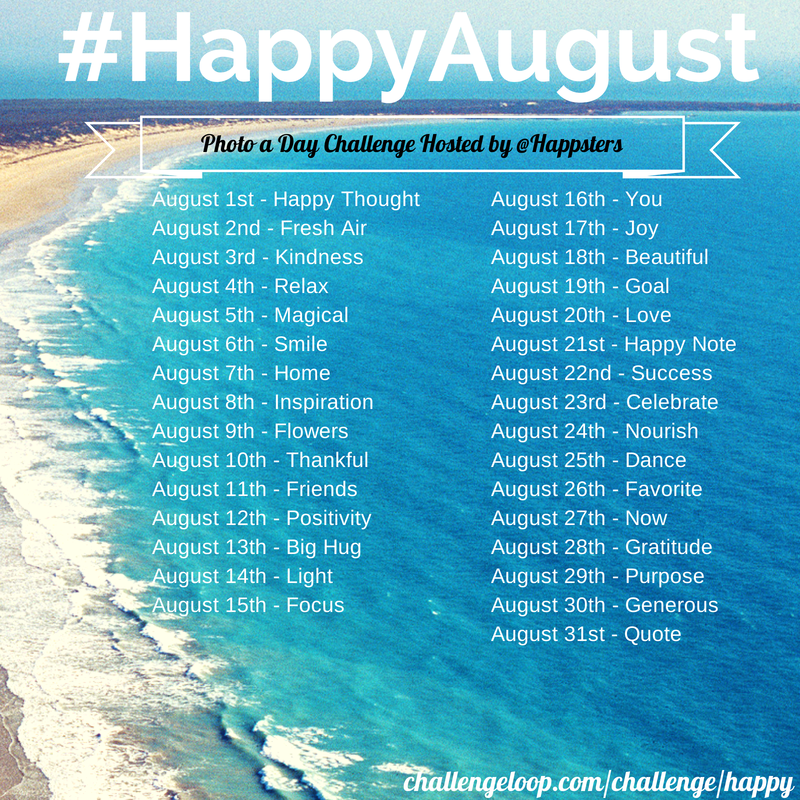 Will you join me in making this August the happiest one yet? I am sending this idea on to my stepdaughter. I think she would really enjoy doing this. I made last year happy just by recognising good things…I would love to take part in this challenge….roll on 1st of August . Great! Looking forward to seeing your photos! I love this idea! I want to participate but I’m curious about two things – one: what if I don’t have a Twitter or Instagram account? Two: would it be possible to switch two days around? I already have ideas going but I’d for me it’d be better to have Aug. 3 be relax and Aug. 4 be kindness. I do realize rules are rules so if there’s no switching that’s fine too – just figured I’d ask. 🙂 Anyway, such a cool idea! I’m jumping on board. You can definitely switch the days around and there’s no need to share on Twitter or Instagram. Just create an account on ChallengeLoop and share your photos there 🙂 Looking forward to seeing your pics! Hi Cheryl! I’m so glad you liked the cookies and I can’t wait to meet you in person! 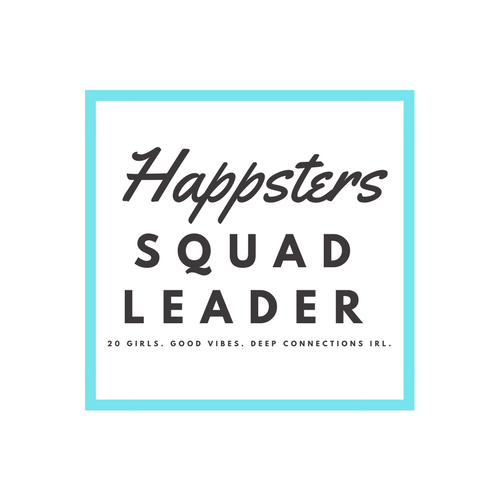 Love your blog too 🙂 Excited to have you as our neighbor! !